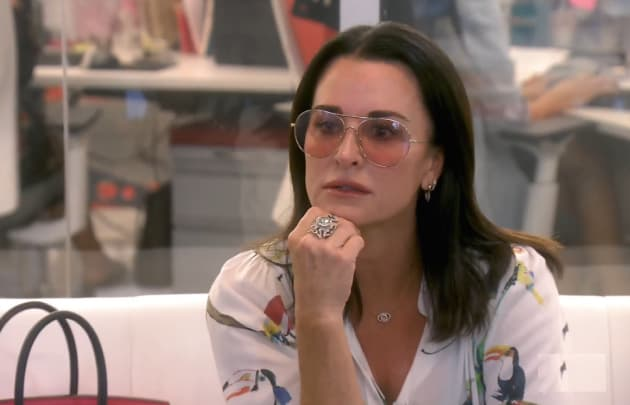 Kyle Richards laments her daughters leaving the nest on The Real Houewive of Beverly Hills. "Eat Your Heart Out" is the ninth episode of the show's second season. 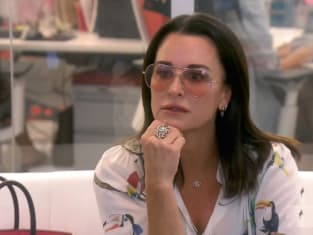 The Real Housewives of Beverly Hills Season 9 Episode 2: "Eat Your Heart Out"